POLICE SEEK VEHICLE INVOLVED IN A HIT-AND-RUN ACCIDENT. 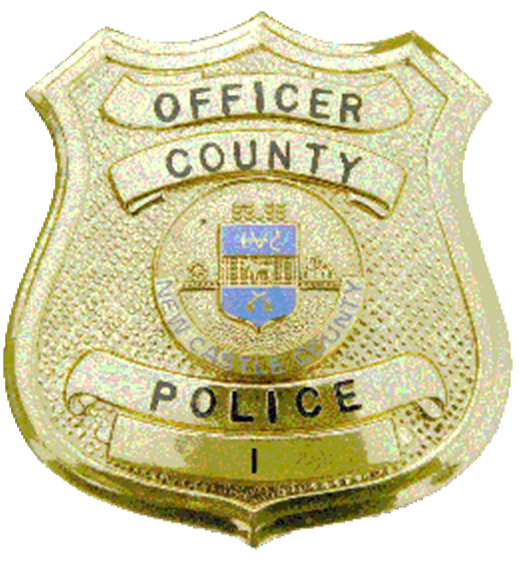 (Wilmington, DE 19805) Today (Jan 31) at 3:35 p.m., patrol officers from the New Castle County Division of Police were dispatched to the parking lot of Evergreen Apartments in unit block of Bonwood Rd, for a person who had been struck by a vehicle. The officers were also immediately notified that the vehicle had fled the scene. When the officers arrived on the scene they found that the 23-year-old victim was able to report that he was walking towards the rental office next to some parked vehicles when he saw a black Dodge Challenger drive at him. The victim recalled attempting to jump out of the way of the vehicle, but was hit and thrown. The victim was then taken to a local hospital for treatment for serious injuries to his mid-section. Area witnesses reported seeing a black Dodge Challenger and chrome rims leaving the area on Alban Drive towards Maryland Ave immediately afterwards with left front damage. Detectives from the New Castle County Division of Police Traffic Services Unit arrived on scene and assumed the investigation. The detectives recovered debris from the scene and found it to be from possibly a late model Dodge Challenger. The investigation is still ongoing. Detectives are listing the suspect vehicle as a late model Dodge Challenger, black in color, driven by a black male subject. The vehicle has tinted windows, chrome rims and is damaged on the left front bumper/fender area. The vehicle is also missing the left front side view mirror. If you have any information pertaining to this investigation, please contact Detective William Hussong at WilliamHussong@newcastlede.gov. or New Castle County Division of Police at (302) 573-2800. Citizens can also submit a tip via our website at http://www.nccpd.com.,or (IM) on the New Castle County Division of Police Facebook page.